Wantable Style sends 5 clothing selections handpicked by your style editor to try before you buy. Keep all 5 pieces save 25%! Fill out the style profile and never get anything on your “dislike” list. Wantable Style Edit Coupon: 50% Off Styling Fee! TODAY ONLY! 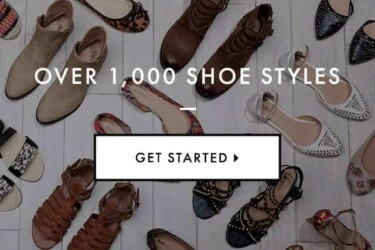 Wantable Style Edit Coupon: Save $20 with FREE Styling Fee – LAST DAY! Wantable Style Edit Coupon: Save $20 with FREE Styling Fee! Wantable Style OR Fitness Edit Coupon: Save $25! LAST CALL! Wantable Style OR Fitness Edit Coupon: Save $25! 50% Off Wantable Style Edit Styling Fee ENDS TONIGHT! 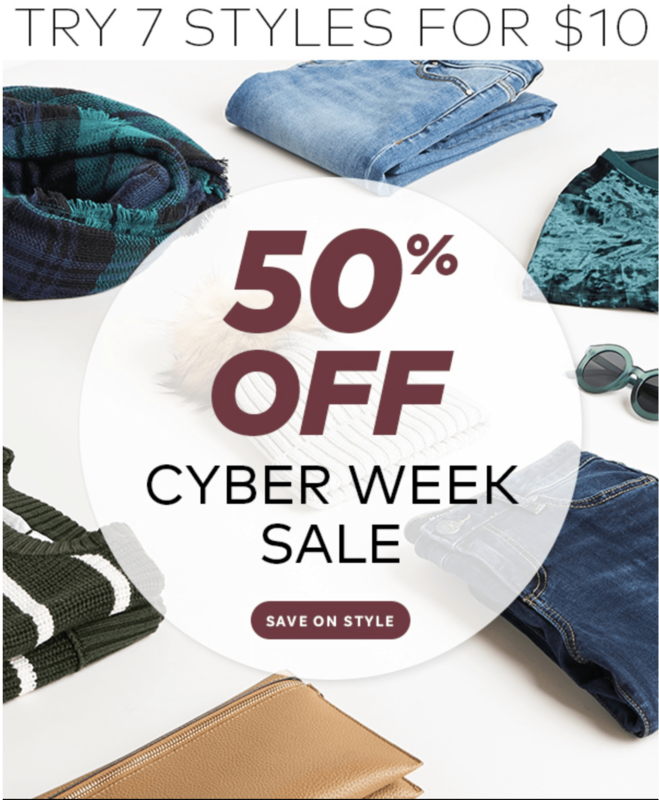 Save 50% on Wantable Style Edit Styling Fee for Cyber Week! Wantable Style Edit Styling Fee Black Friday Deal EXTENDED – Styling Fee Half Off! Wantable Style Edit Styling Fee HALF OFF for Black Friday! EXTENDED! Wantable Style OR Fitness Edit Coupon: $31 Off First Box + FREE $20 Styling Fee! TODAY ONLY Wantable Style OR Fitness Edit Coupon: $25 Off First Box + FREE $20 Styling Fee! LAST DAY: Wantable Style OR Fitness Edit Coupon: Styling Fee $15 Off! Wantable Style OR Fitness Edit Coupon: Styling Fee $15 Off! 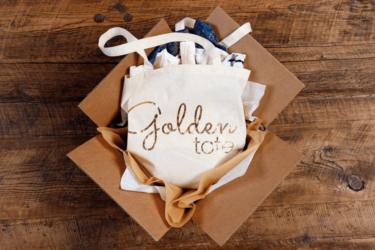 Wantable Style OR Fitness Edit Coupon: $25 Off First Box! Wantable Style OR Fitness Edit Coupon: Styling Fee 50% Off! Wantable Style OR Fitness Edit Coupon: Styling Fee 50% Off! EXTENDED! 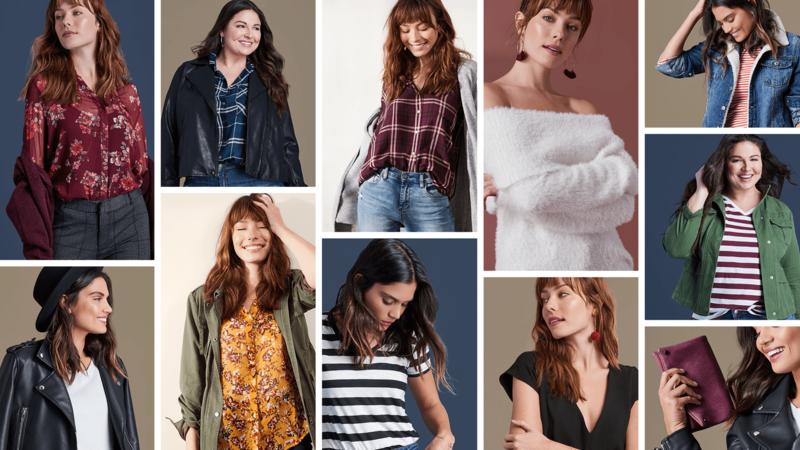 Wantable Style OR Fitness Edit Coupon: Styling Fee 50% Off – LAST DAY! Extended! Wantable Style Edit Styling Fee Deal: HALF OFF! 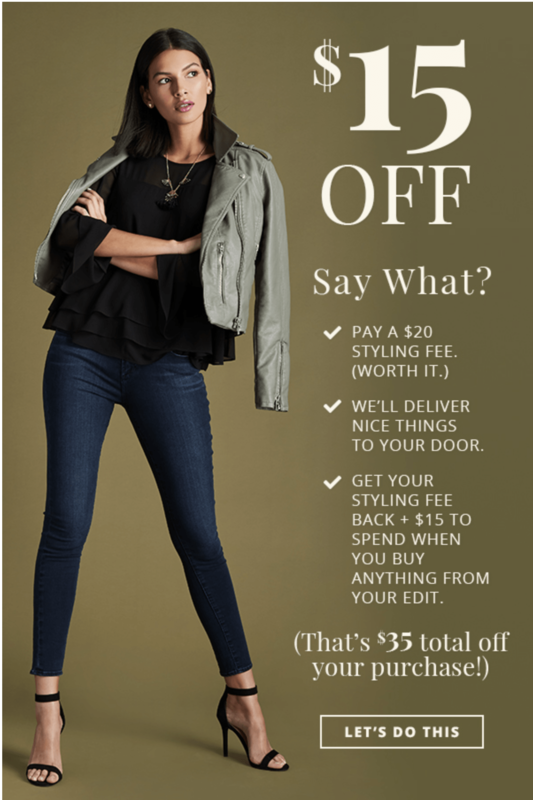 Wantable Style Edit Styling Fee Deal: HALF OFF! LAST DAY! 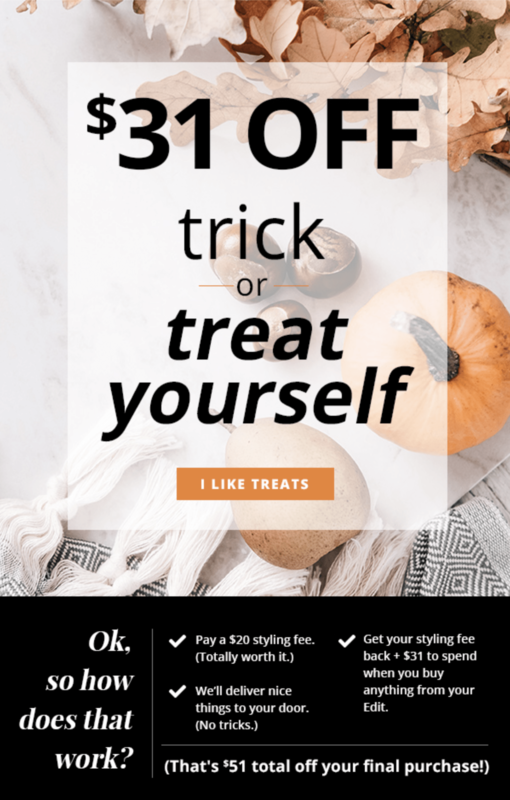 Wantable Style Edit Styling Fee Deal: HALF OFF! LAST DAY! Wantable Style OR Fitness Edit FREE Styling Fee – 50% Off! Wantable Style OR Fitness Edit FREE Styling Fee – 50% Off! Wantable Men’s Fitness Edit Now Available! Wantable Style Edit Introduces Plus Sizes! How much on average does each piece cost?